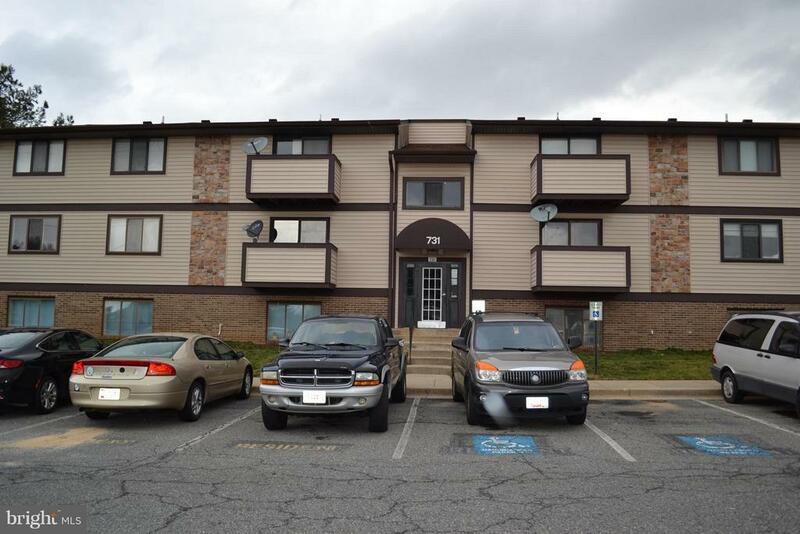 Move-in ready two bedroom, two full bathroom, second floor condo in Ambertowne. Spacious open floor plan. Large galley kitchen with updated countertops and light fixtures plus a large center counter space. Updated bathrooms. In unit washer and dryer. What more could you ask for!